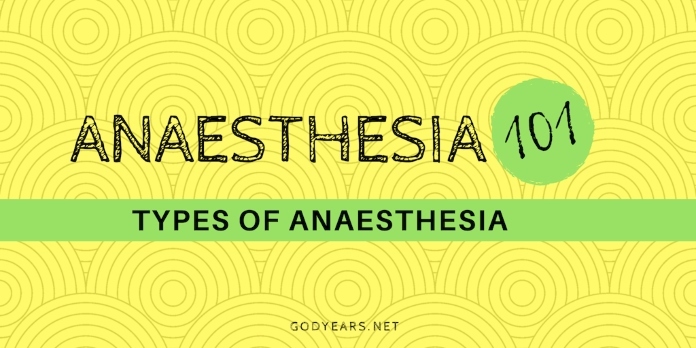 In the previous 'public awareness about anaesthesia' article, I had given you a (hopefully) simple explanation about what General Anaesthesia is. Of course, that brings us to another very common question - what other types of anaesthesia are there? There are subdivisions here so I will try to help you understand in a simple manner. Drug-induced, reversible state where the patient will be unconscious and unresponsive to pain. Covers a broad spectrum based on the depth required, ranging from sedating you for a small procedure to a full fledged anaesthesia where you will be inert while the anaesthesiologist takes over the functions of your lungs and vital organs under safe monitored conditions. Drugs are given ideally through a vein in your arm and supplemented with anaesthetic gases that enter your lungs through a mask or a tube placed inside your airway. General anaesthesia can be given for almost all surgeries. The anaesthesiologist weighs the benefits of general versus other forms based on factors including the site of surgery and patient's health status. Can be prolonged for as many hours as required. The basic idea is to administer drugs near a bunch of nerves, targeting the area the nerves supply and blocking them temporarily so that the surgeon can operate there. Let me divide it into two main headings. The drug is given by a needle into a closed 'sub-arachnoid space' filled with cerebrospinal fluid (CSF) that bathes the spinal cord. Given through a thin needle poked through your back, spinal anaesthesia offers a profound block to the areas supplied by the (lower) parts of the spinal cord where the drug has gone. Limited to procedures below the upper abdomen. Patient can be awake during the surgery. You won't feel anything or be able to move the muscles of the affected area. The effect lasts for a finite time, often in the range of 1 to 3 hours, depending on the drug. 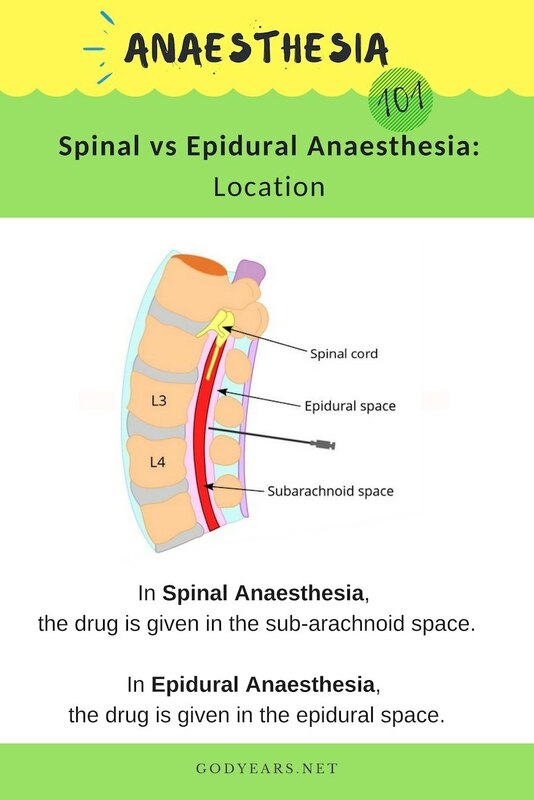 Similar to spinal anaesthesia, epidural anaesthesia is given in the space just before the sub-arachnoid space. A larger needle is used and a catheter can be placed inside once the space is identified. Due to its unique nature, epidural allows for surgeries from the toe upwards to the chest (and even above!) as well, unlike spinal anaesthesia. As drugs can be given through the catheter placed inside, this form does not suffer from the time limits of spinal anaesthesia. Even after surgery, the epidural catheter can be maintained for days so that the patient can receive medications for pain relief. 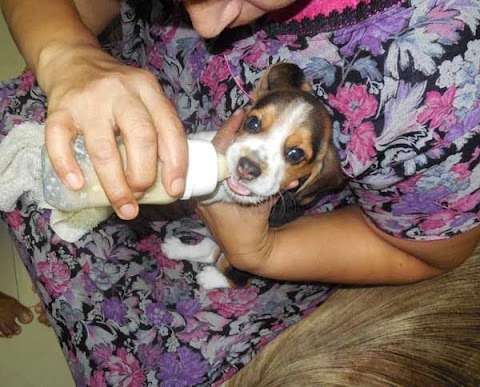 This forms the basis for the most popular form of labour analgesia. Using techniques ranging from a blind approach to ultrasound, the anaesthesiologist finds the specific parent nerve inside your body and deposits drug around it, blocking everything the nerve supplies. Can be done when surgery involves a particular limb, ideally. Patient is awake and has full use of his other limbs. Avoids complications seen with central neuraxial and general anaesthesia. Drug is injected under the skin around the area to be operated. The drug blocks just the immediate area around where the needle has been pricked and drug given for a finite time. Ideal for small, superficial injuries and procedures. Note: These forms maybe combined in various permutations to get the best of both forms - Eg: General + epidural. So I had had general anaesthesia and epidural anaesthesia. Wasn’t aware of the other types of anaesthesia. Thank you for sharing the info, doc. 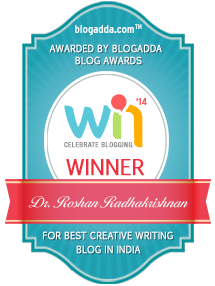 This is fascinating, Roshan. So very informative. 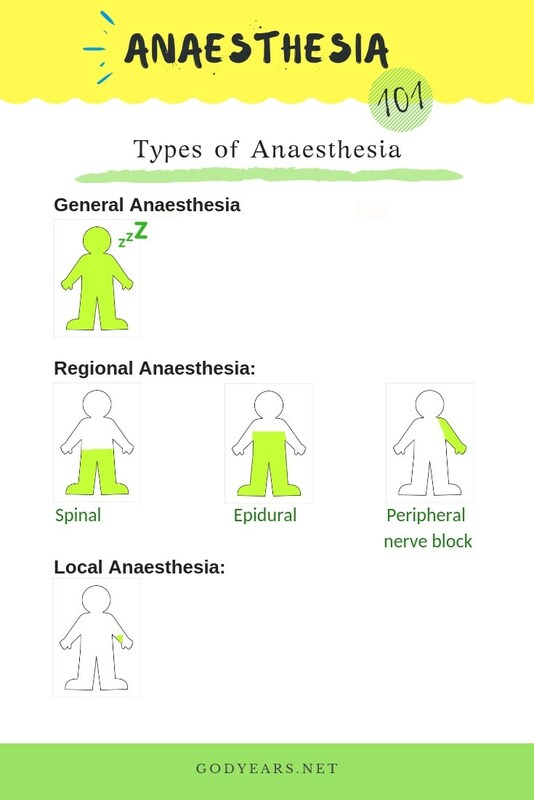 Such an interesting post on the various forms of anaesthesia and how they work during surgery. Remember my local anaesthesia couple of week back and like you told, there was no pain. It made for quite an experience, though!